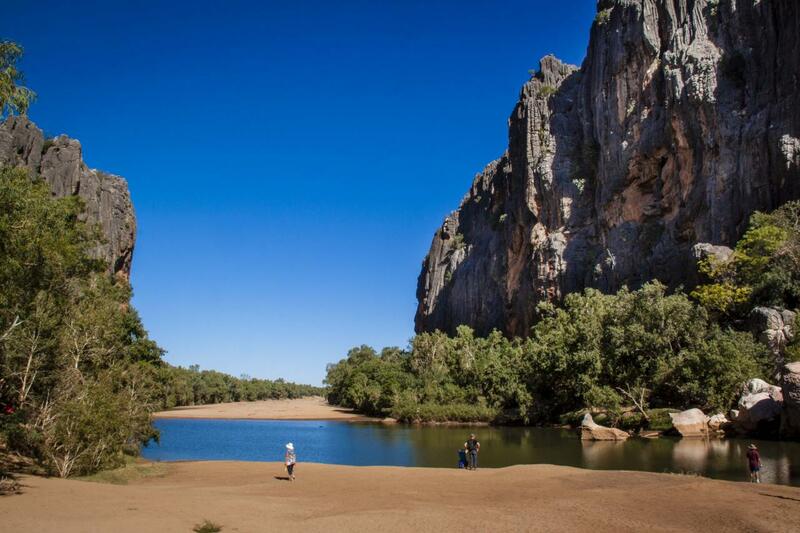 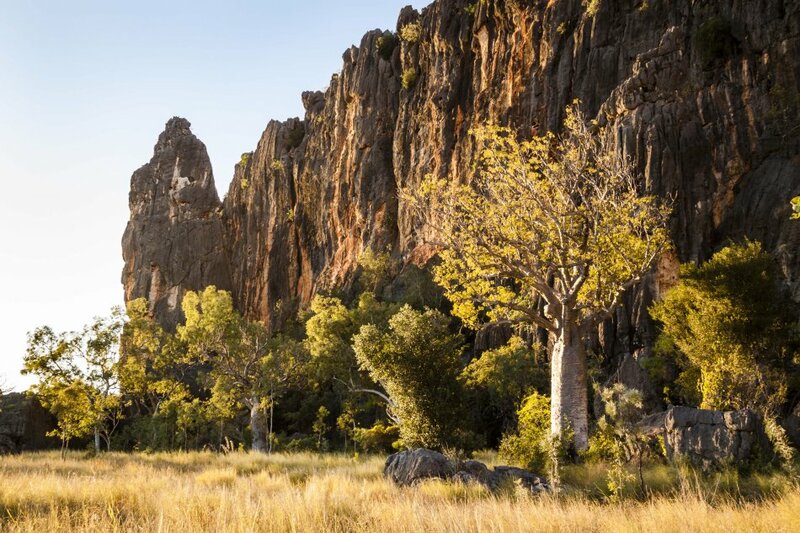 Windjana Gorge is a gorge in the Kimberley region of Western Australia. 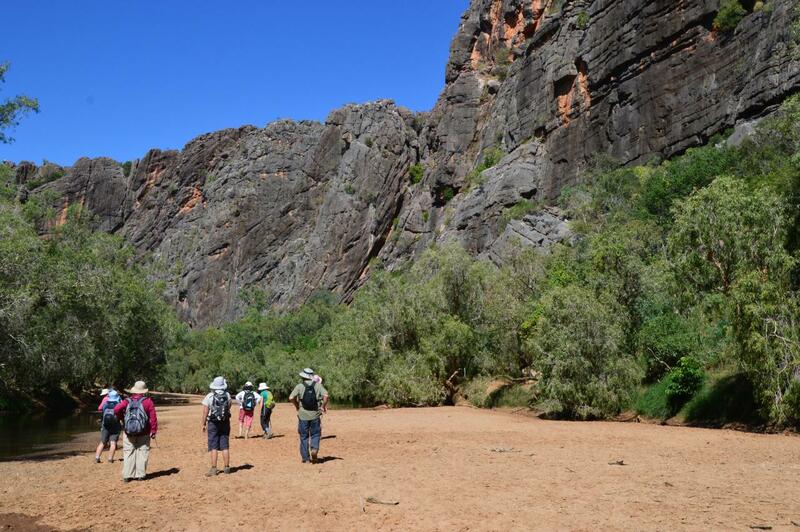 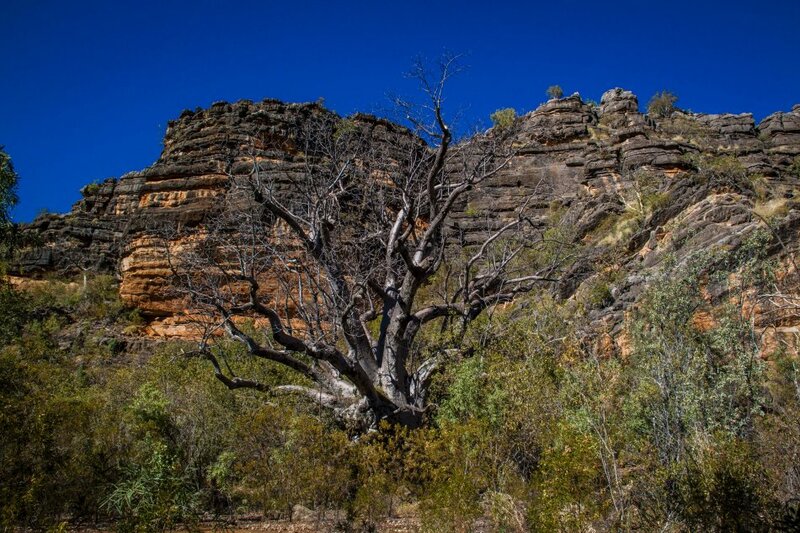 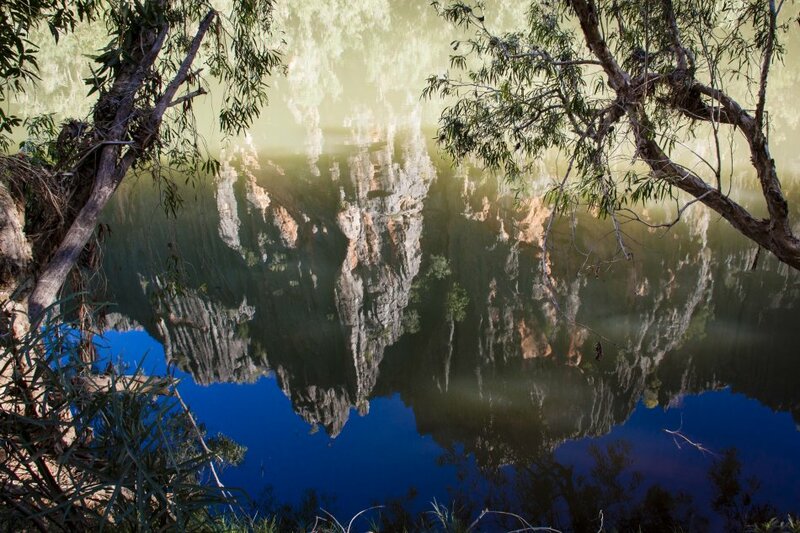 The gorge was formed by the Lennard River having eroded away a 3.5 kilometres (2 mi) section of the Napier Range. 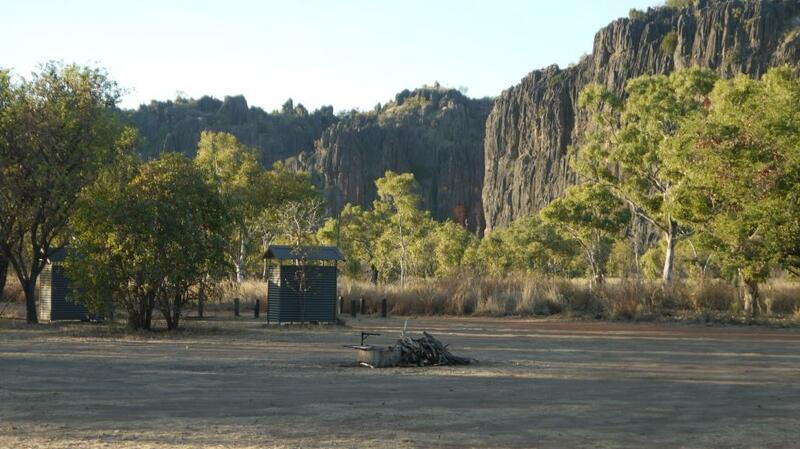 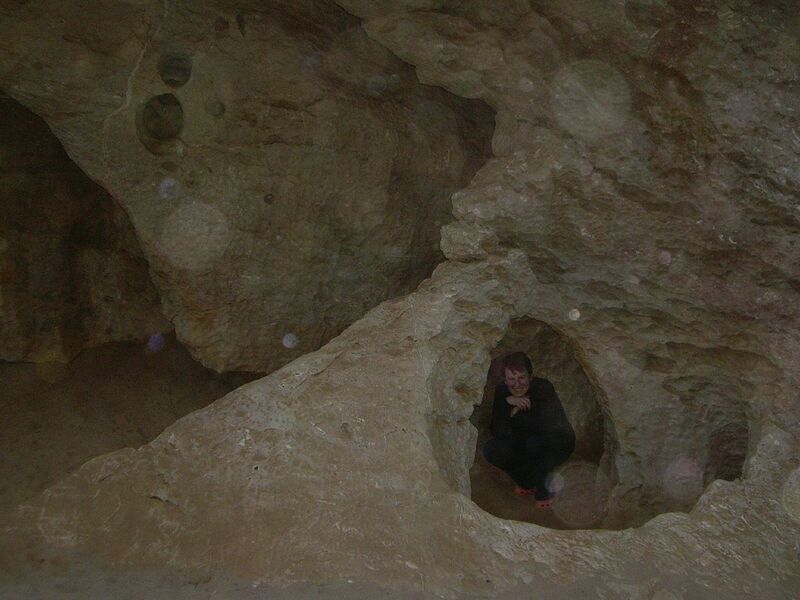 The range was formed over 300 million years ago and is composed of Devonian limestone. 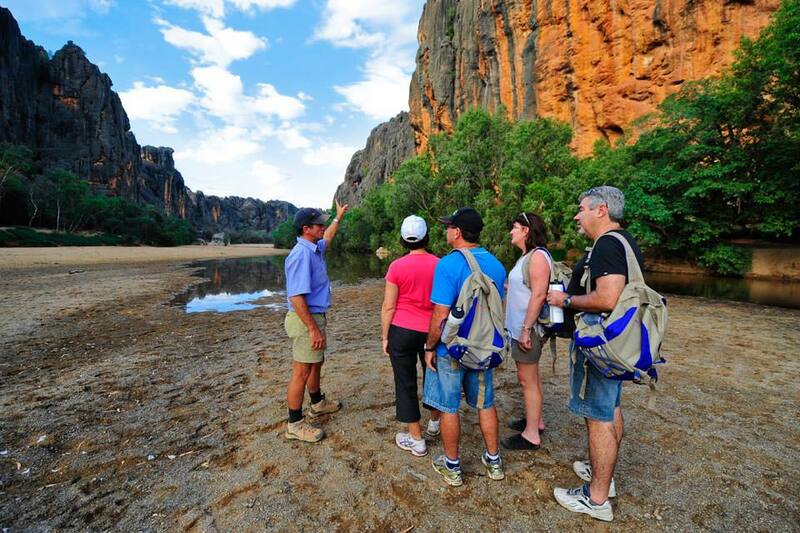 The gorge is over 100m wide and the walls are between 30 metres (98 ft) and 10 metres (33 ft) in height. 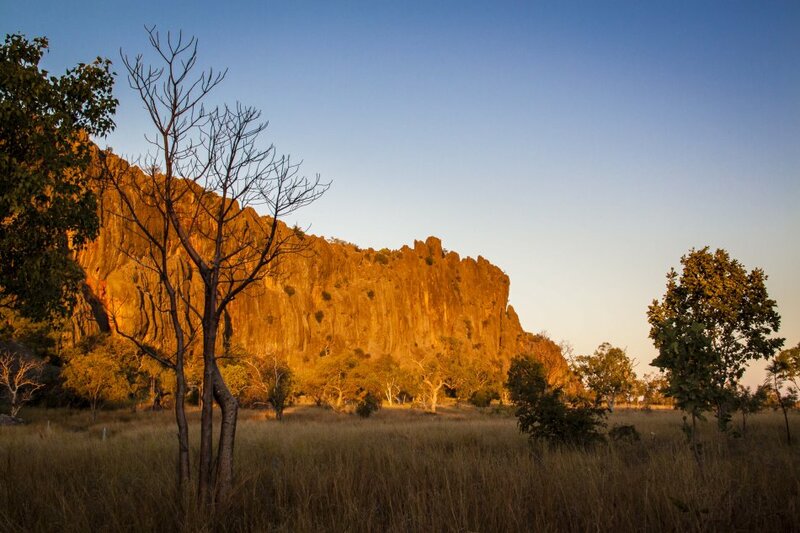 The area is a popular tourist destination and can be easily hiked through in the dry season. 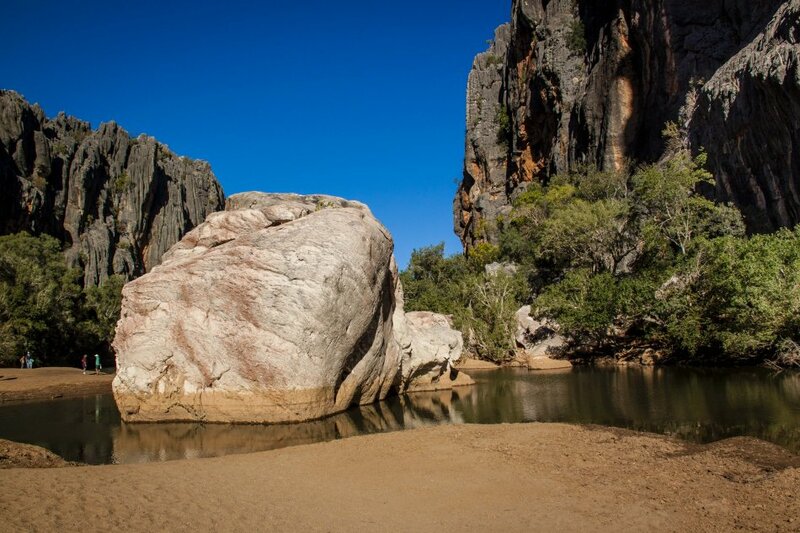 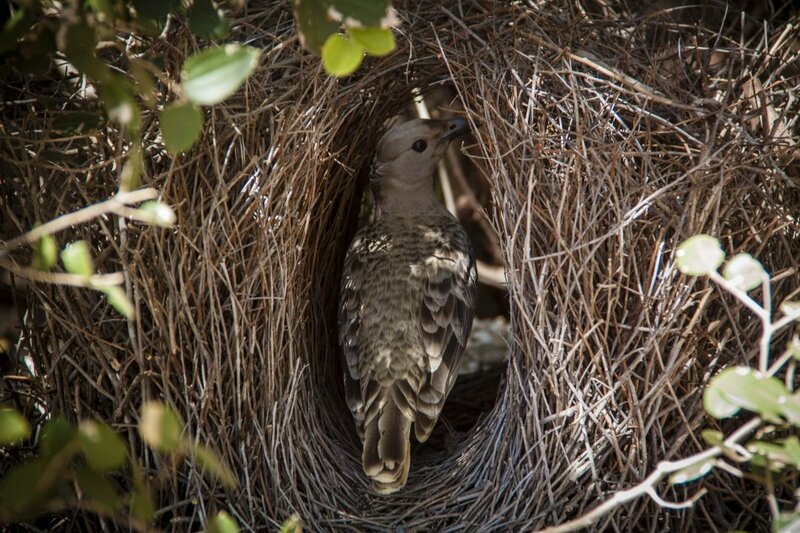 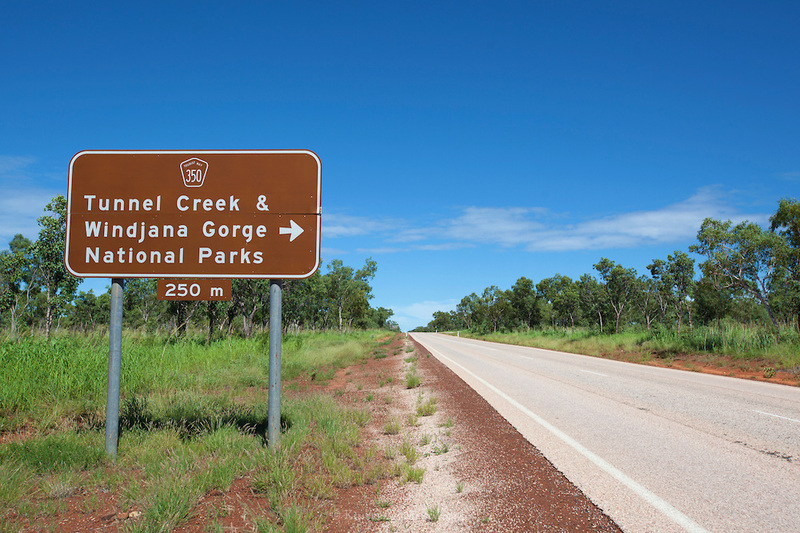 The gorge has permanent waterholes and supports a habitat of monsoonal vegetation. 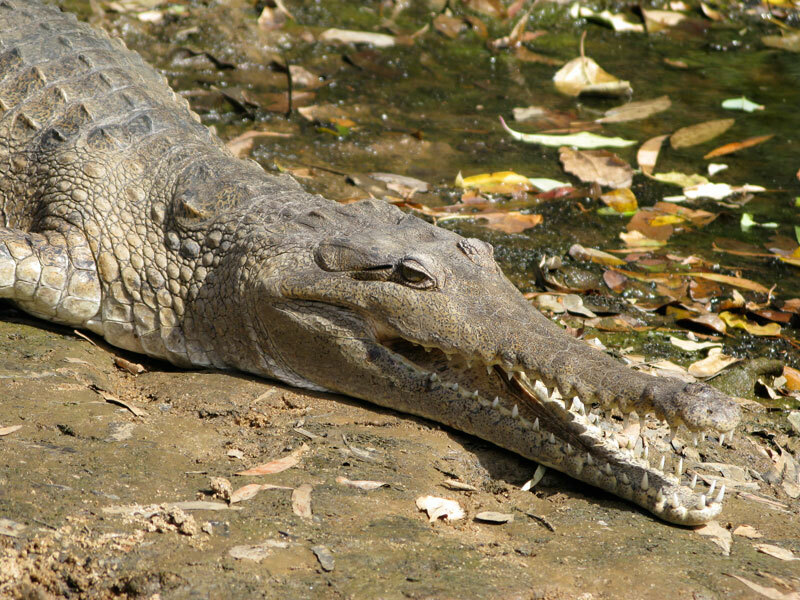 Freshwater crocodiles are known to frequent the area.